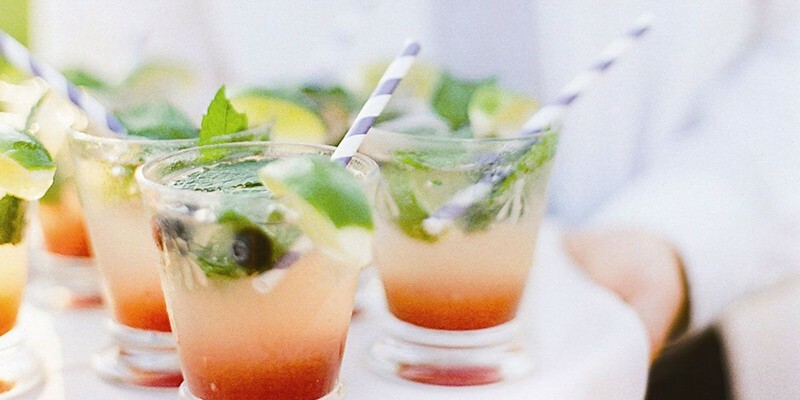 Step up your game this summer by serving your family and friends the cocktails they crave. Master 6 summer-worthy classics through flawless mixology methods. Rise to the occasion and head out to the verandah with these timeless cocktails that will keep them coming back for more.